Spyderco Calypso Jr-gray Hndl/sprint knives C52FPGYE. 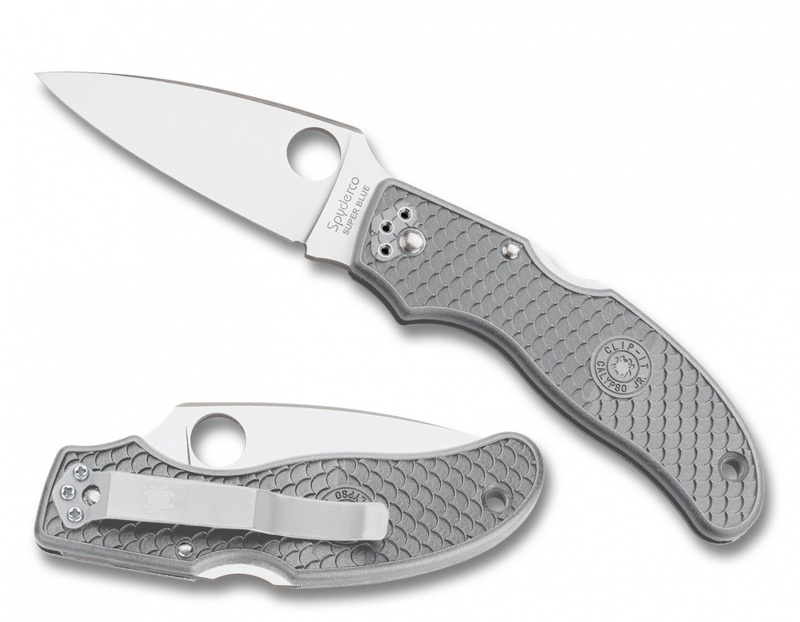 Do you own Spyderco Calypso Jr-gray Hndl/sprint knives C52FPGYE? Tell us about it! Have a question? Ask!